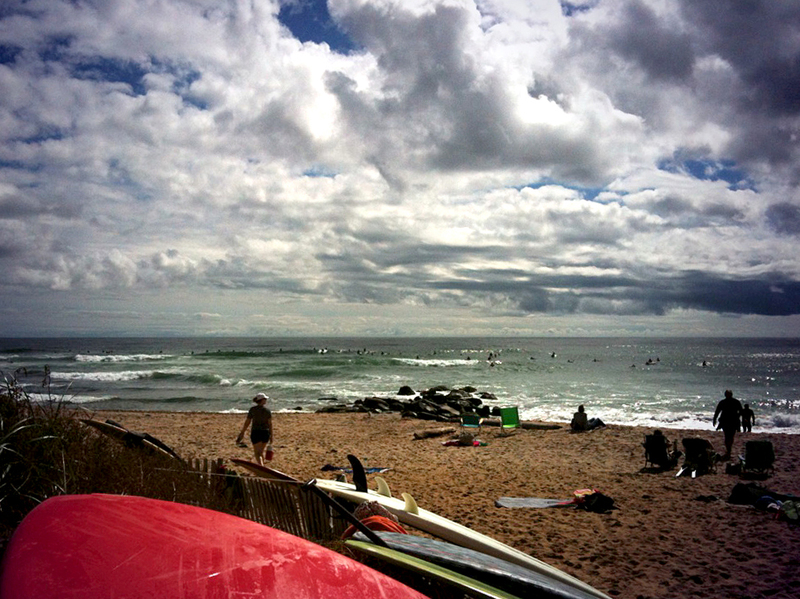 A weekend in Montauk with little crowds, great waves, and a Liar's Saloon birthday. Womp. Ditch Plains all day.